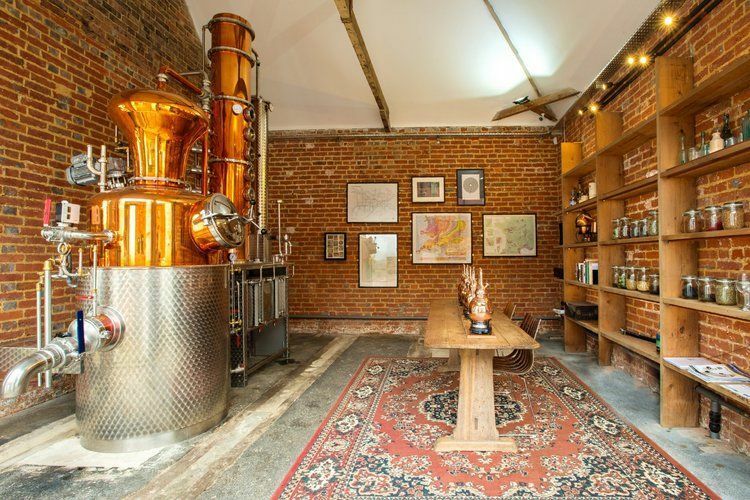 Gin lovers can also visit the distillery, which is set in a beautiful location overlooking the Weald of Kent. 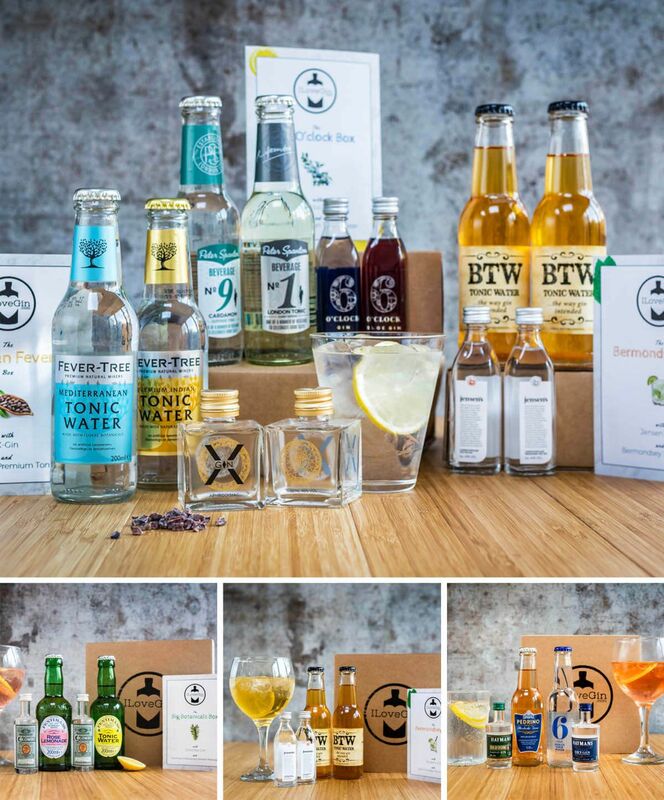 Visitors can create their own full bottle of gin to take away with them as part of their Gin Experience. 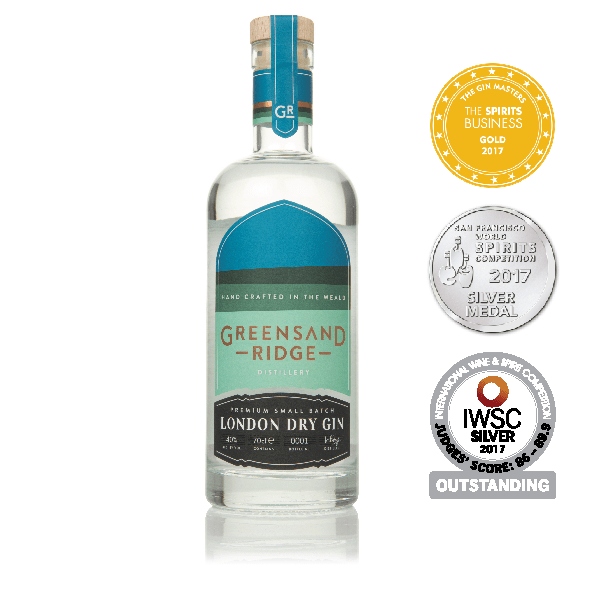 The multi-award-winning Greensand London Dry Gin is distilled from eight local botanicals: cobnuts, hawthorn berries, honey, gorse flowers, rosehips, bay laurel, oak moss and poppy seeds, that grow within a mile of the distillery in the fields, woods and orchards beneath the Greensand Ridge in Kent. These are married with seven classic botanicals (juniper, bitter orange peel, fresh lemon peel, grains of paradise, coriander, cassia bark and cardamom) to create an exceptionally smooth and delicately balanced premium gin. 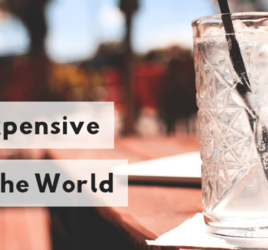 Add a generous amount of ice to the glass, add the gin and a good quality, plain tonic. Garnish with a few juniper berries and a fresh bay leaf. Serve with a straw. 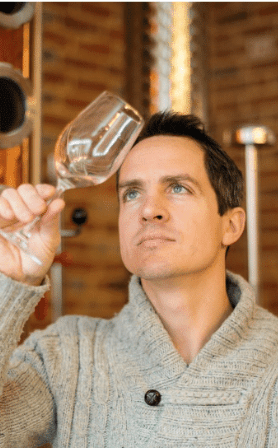 Rye Cask Gin is an unbelievably smooth and complex sipping gin, matured ten months in Rye Whiskey casks for a warm fruitiness and dry spiciness. A warming treat on a chilly evening! 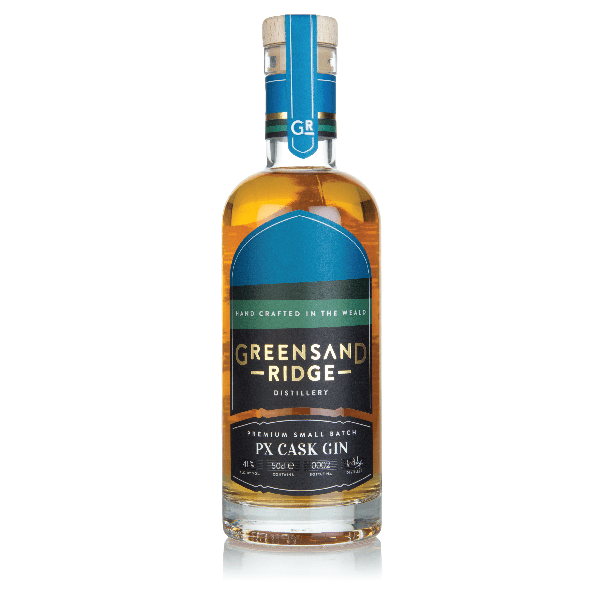 Greensand Ridge suggest savouring this spirit at length over ice with a twist of sweet orange zest. 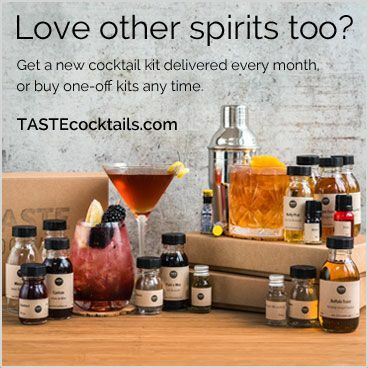 Alternatively try as the base for short cocktails such as the Negroni or Old Fashioned, where the softness and complexity of the spirit will elevate those classic serves to new levels. PX Cask Gin is a rare and unique expression of what a cask-aged gin can be. Greensand’s London Dry Gin is aged in Pedro-Ximenez casks for ten months creating a spirit infused with layers of raisin, molasses and Christmas spice, lifted by bright orange citrus. We suggest savouring this spirit at length over ice with a twist of sweet orange zest. Alternatively try as the base for short cocktails such as a Martinez or a Negroni, where the softness and complexity of the spirit will elevate those classic serves to new levels. For a longer serve, a splash of ginger ale and a slice of orange. 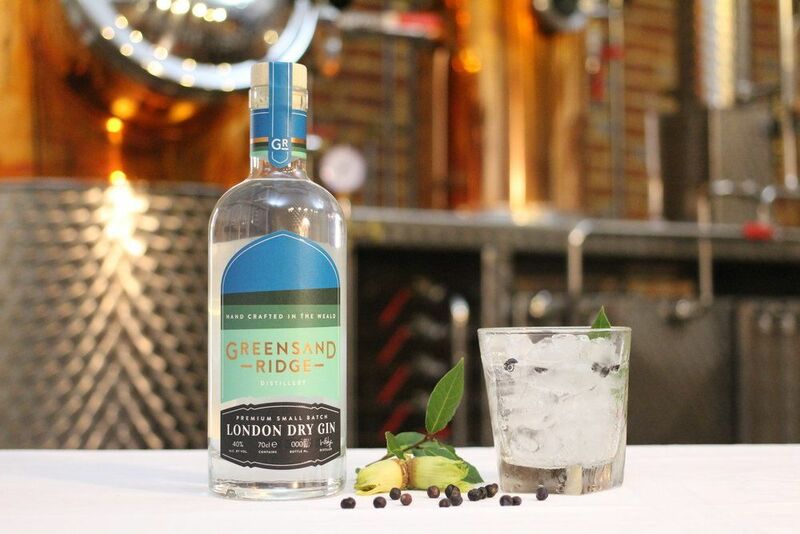 For more information on Greensand Ridge Distillery and many delicious cocktail recipes, visit their website! 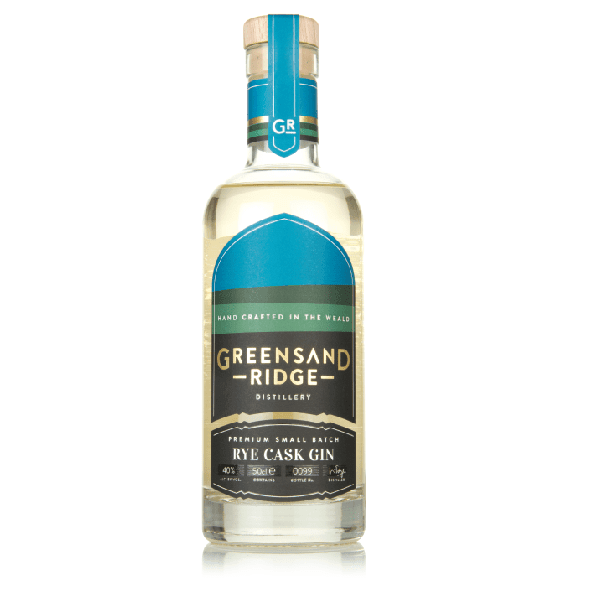 Want to give Greensand Ridge Gins a try? 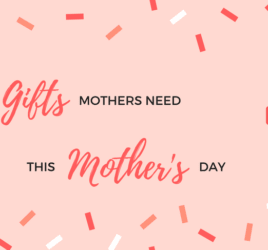 We have two in this months box! 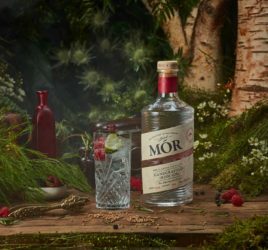 You NEED to try Mór Wild Berry Gin!